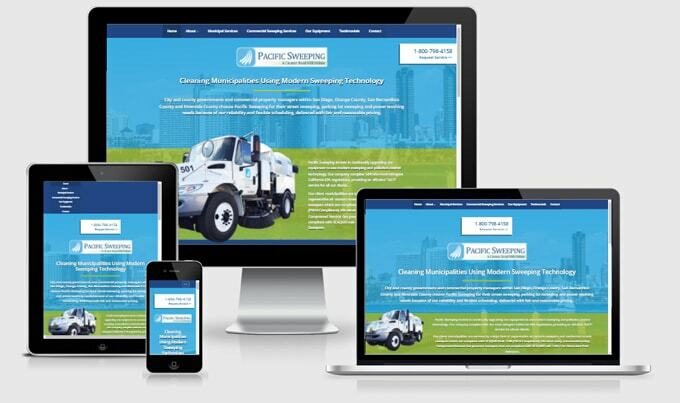 The team that created the most successful marketing and lead generation portal in the power sweeping industry – 1800SWEEPER.com also works with individual sweeping companies. Our 6+ years of focused work in the sweeping industry has taught us a great deal about your business, the prospects that use your services, and how to create content that resonates with their purchasing needs. Are you driving the right kind of prospects to your website? Does your website content actually resonate with real world needs that buyers have? Have you been successful in converting site visitors into customers, and if not, what obstacles are standing in your way? How can you measure the effectiveness of your company’s internet marketing efforts?